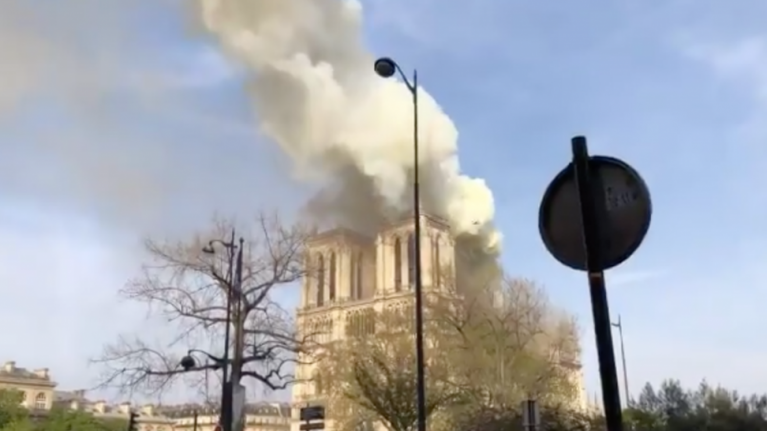 Pari's iconic cathedral Notre Dame is on fire. The cause is not currently known, however officials have said it could be linked to renovation works. The Gothic building, 850 years old, is in urgent need of repair and the Catholic Church launched an appeal for funds last year. Notre Dame's spire is undergoing a €6 million renovation. It is one of the most-visited buildings in the world and annually 12 million people visit it.